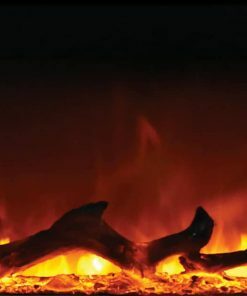 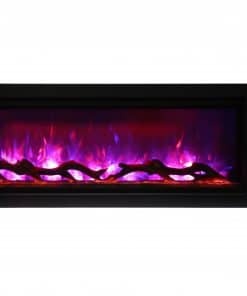 flame appearance and a new realistic flame style. 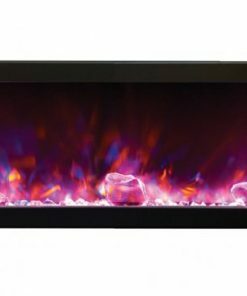 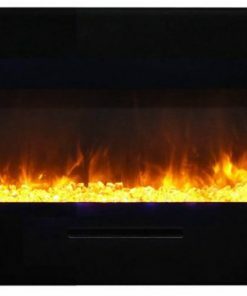 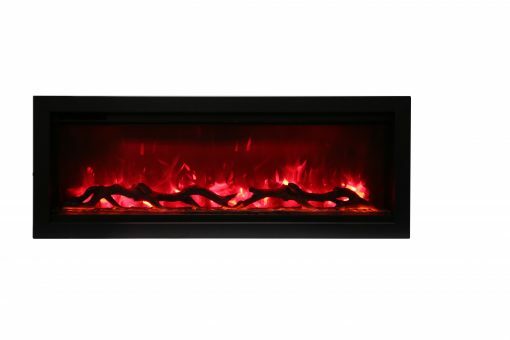 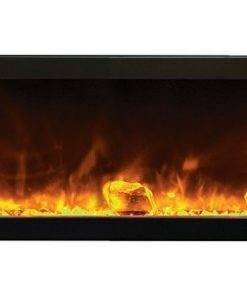 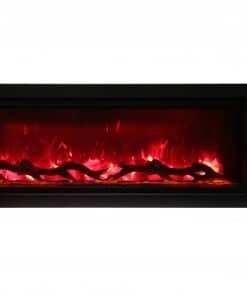 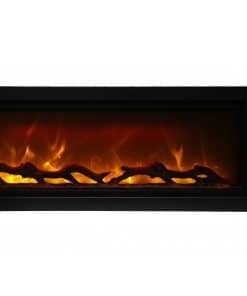 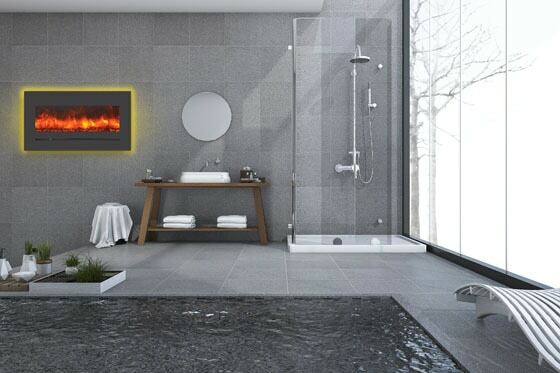 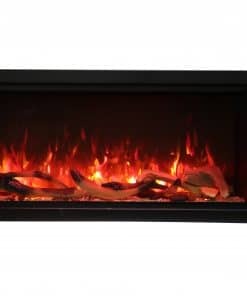 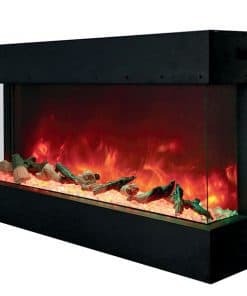 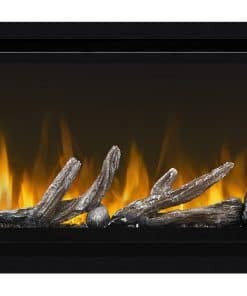 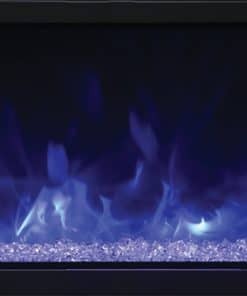 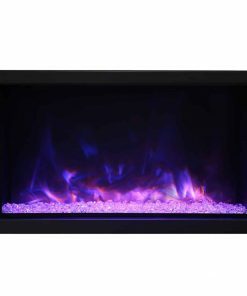 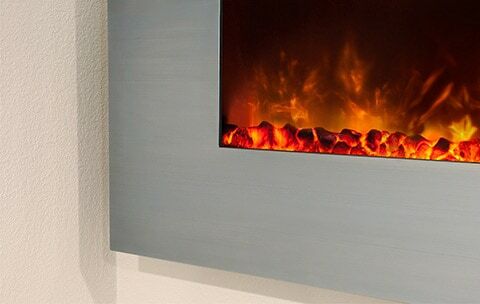 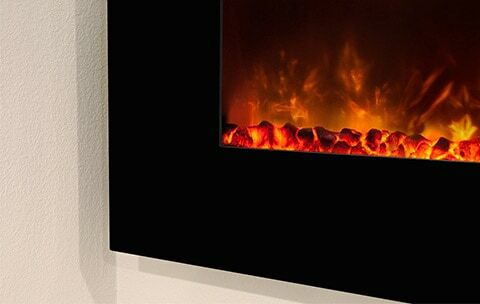 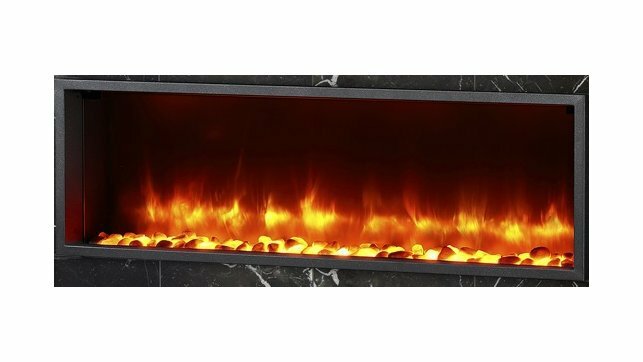 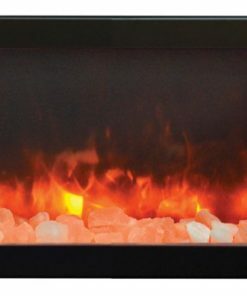 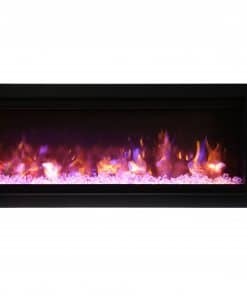 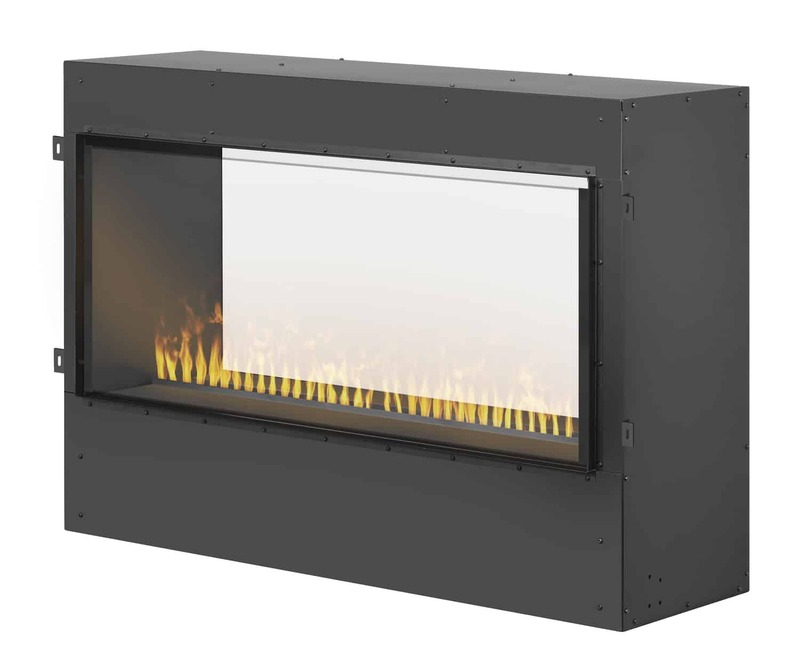 The Amantii SYM-42 SYMMETRY 42″ features the multicolor FIRE & ICE® flame presentation with a choice of yellow, orange or blue flames. 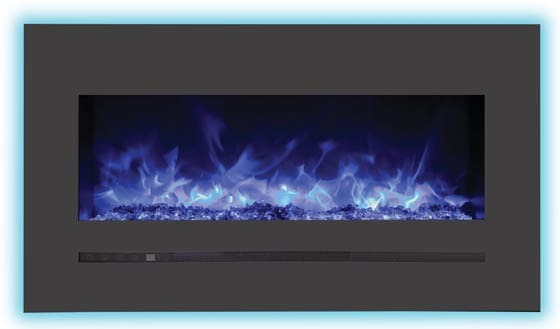 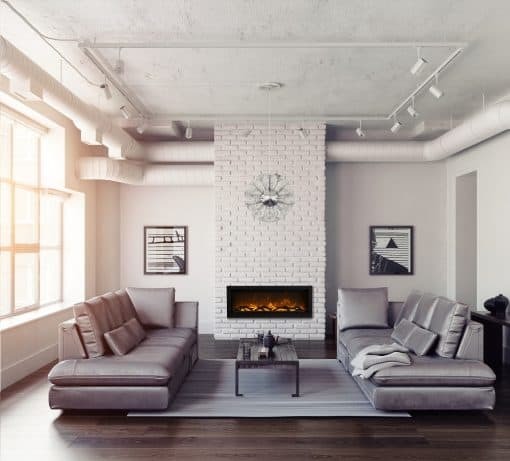 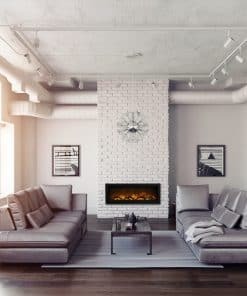 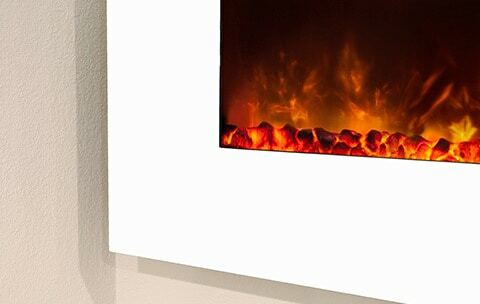 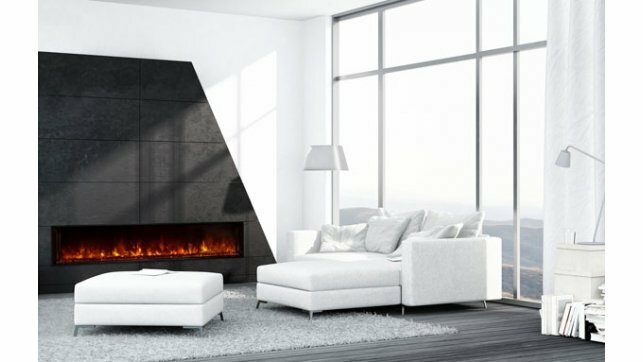 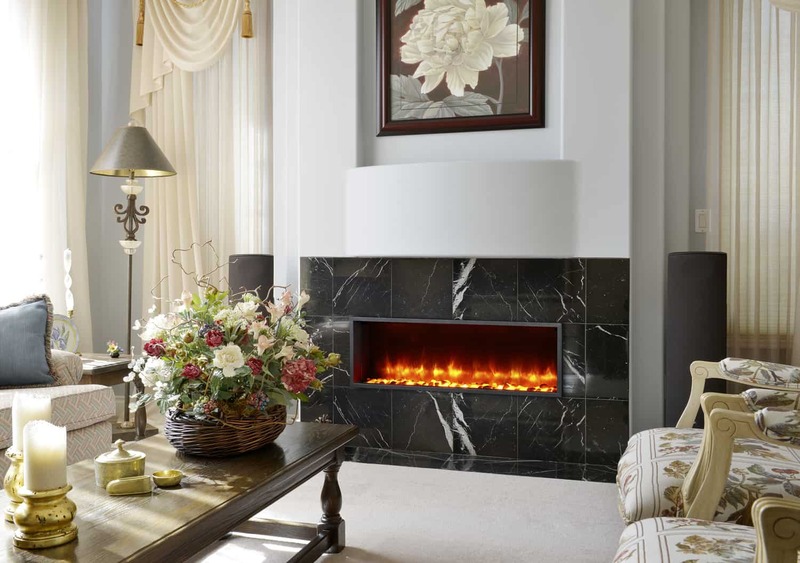 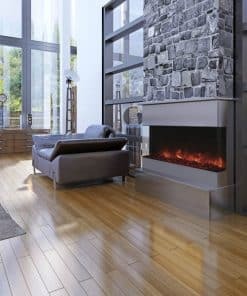 The Amantii SYM-42 Symmetry 42″ has a true clean face display unencumbered by unsightly heat vents. 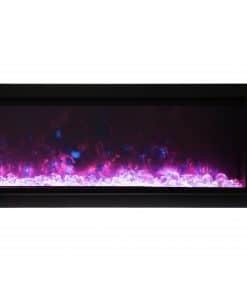 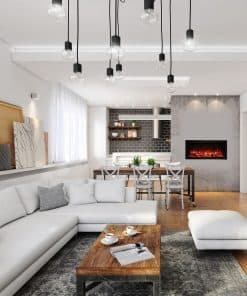 Ambient canopy lighting illuminates decorative media adding another element of dimension to the Amantii SYM-42 Symmetry 42″. 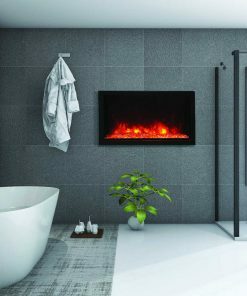 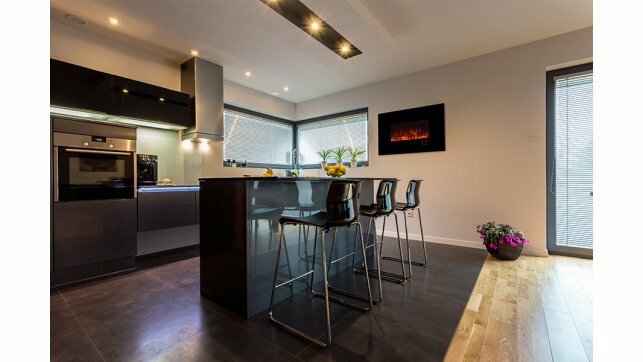 The slim design of the Amantii SYM-42 Symmetry 42″ allows for versatile applications including semi-flush mount within a 2 x 4 wall. 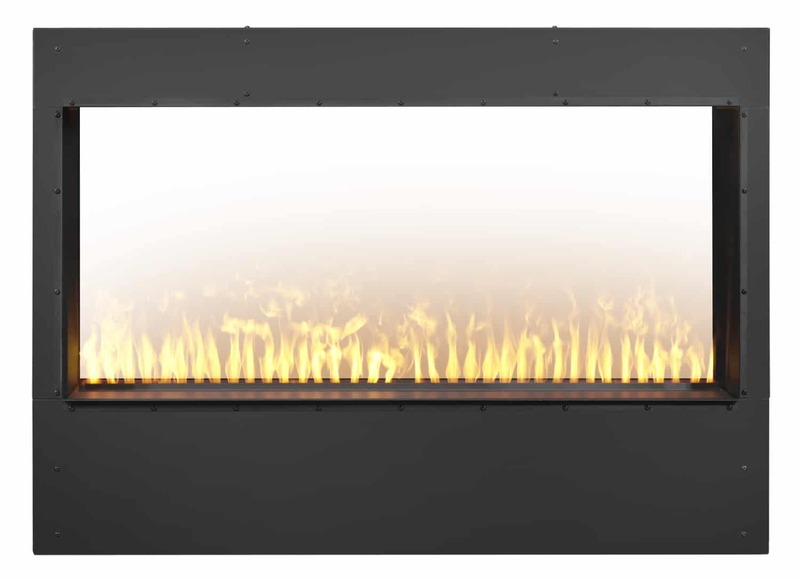 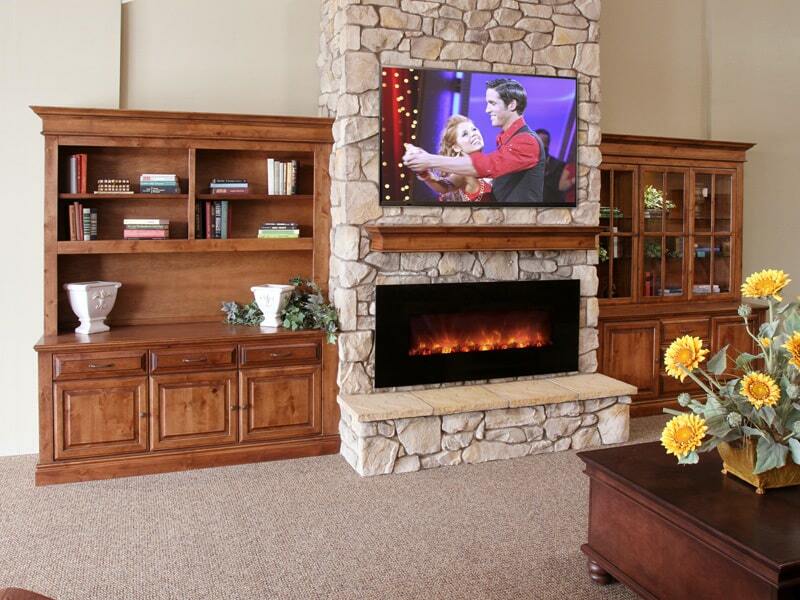 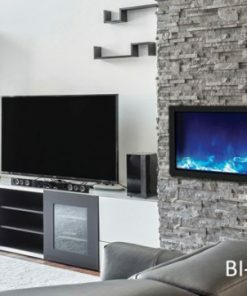 Standardized sizing allows for hassle free installation of the Amantii SYM-42 Symmetry 42″ at any stage of your project. 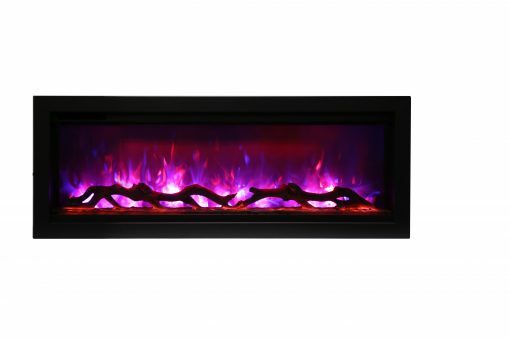 Includes log and decorative glass media.